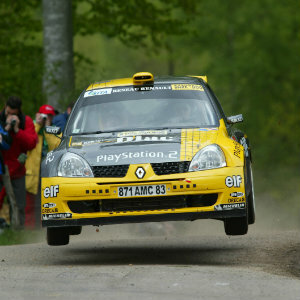 In any program, the sporting result is the only outcome of a performance, a job. 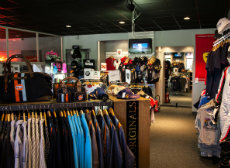 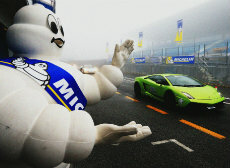 Proof of the recognition of this work, the participation and collaboration with major manufacturers as a partner of their official programs is the highest level of excellence. 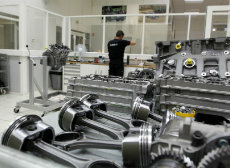 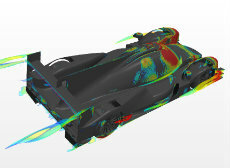 Many of them have confidence in ORECA. 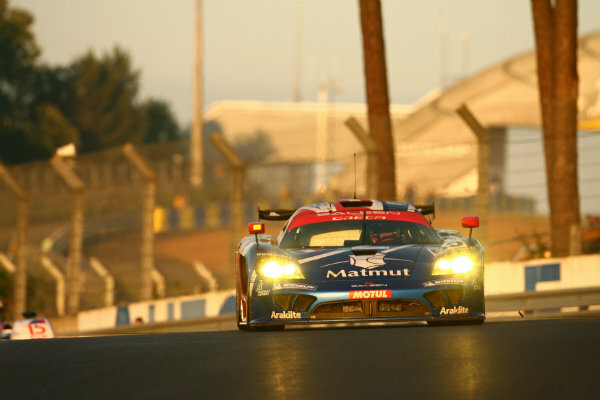 The Audi R8, best endurance racing car since the early 2000s, has been entered for the only time in its history by a French team at the 24 H of Le Mans 2005. 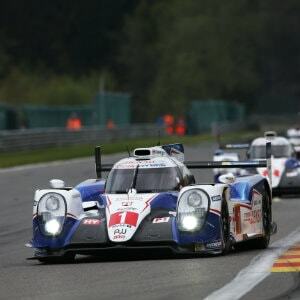 With it, ORECA will win an anthology win at 1000 Km of Silverstone under heavy rain. 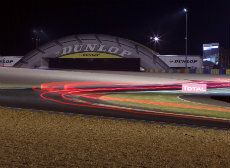 On behalf of Audi France, ORECA entered the all-new Audi R8 LMS GT3 in the French GT Championship. 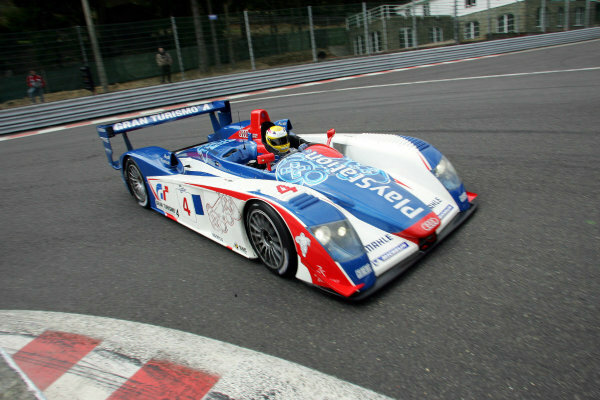 At the wheel, Frank Biela, Stéphane Ortelli, Yvan Lebon, Soheil Ayari and Bruno Hernandez secured several wins between 2008 and 2010. 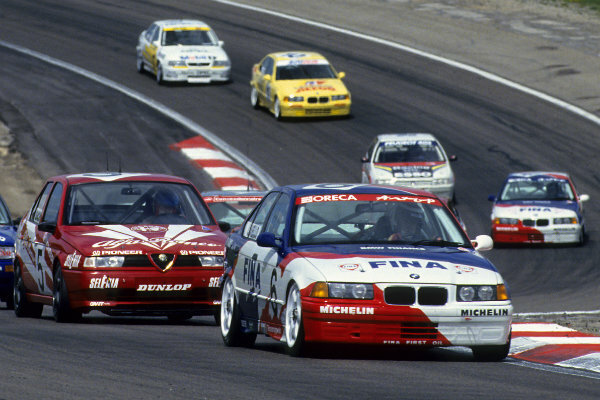 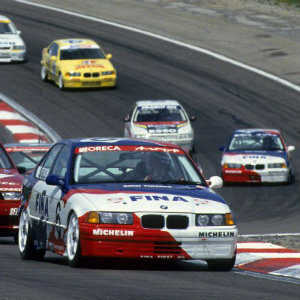 The paved tracks of the French Supertouring Championship aside, much more slippery were the winter ice races at which ORECA and BMW racked up wins with the 318, 318 Compact and Z3 between 1993 and 1997. 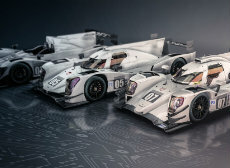 It proved to be an exceptional collaboration with the German manufacturer, including a significant contribution made by Yvan Muller, kicking off an impressive shared history with ORECA. 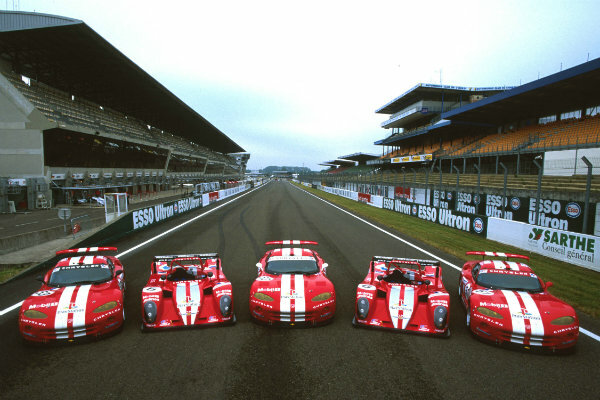 A truly epic era kicked off in 1996 when the Chrysler sporting department (Mopar) entrusted ORECA with the task of entering the car that would go on to defeat the cadet GTs, namely Porsche, Ferrari, Corvette and the like! 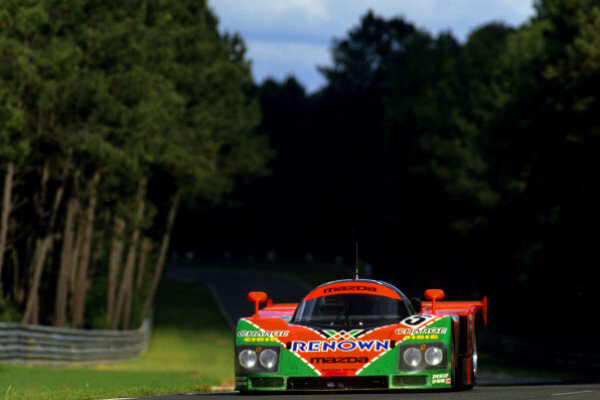 Three World Champion titles would follow, as well as three victories at the 24 Hours of Le Mans, and as a topper the overall win at the Rolex 24 at Daytona in 2000, the year Chrysler proved a leader in LMP prototypes. 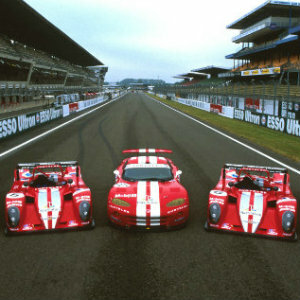 In the early 2000s, ORECA always sees red. 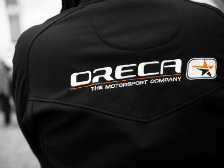 In the continuity of the last wins Viper under this color, ORECA finds the roads of the French Rally Championship under this colour that seems to smile to him. 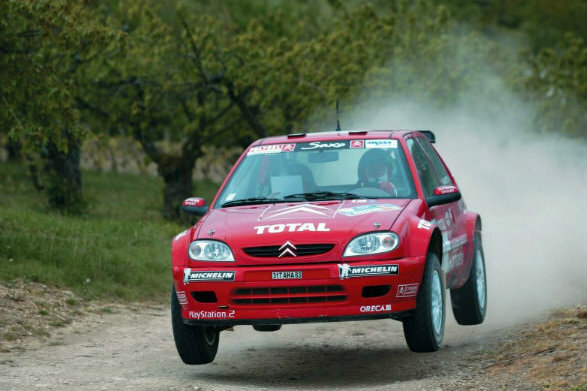 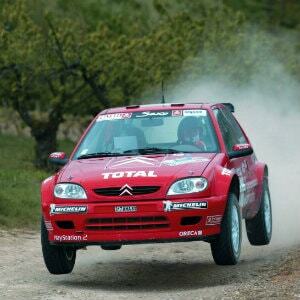 With the Citroën Saxo S1600, Brice Tirabassi won the title in 2002! 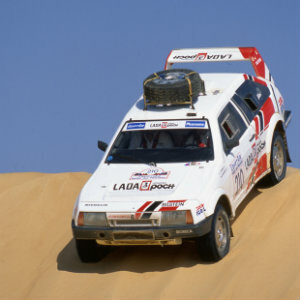 Under the impetus of Poch, importer of the marque in France, ORECA helped Lada reach a new level of notoriety thanks to a program in Cross-Country Rally, with the considerable contribution of prestigious drivers in the discipline such as Jacky Ickx and Hubert Auriol. 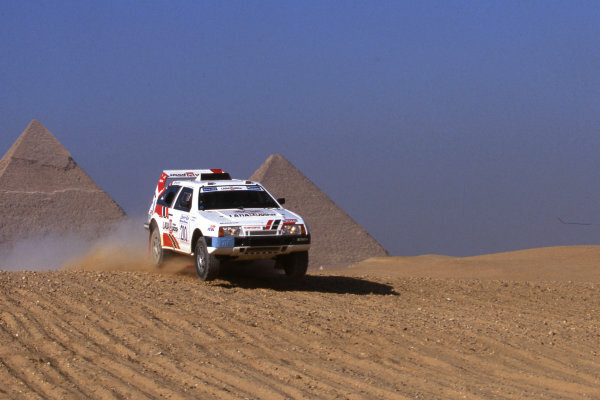 The Lada Samara T3 was even remarkably successful in the highly exclusive Pharaons Rally. 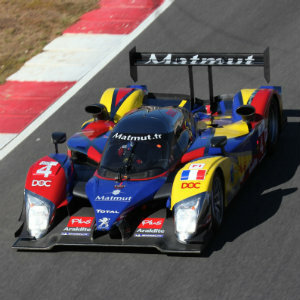 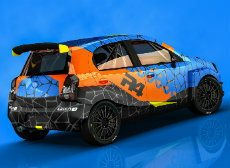 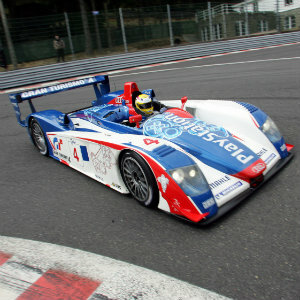 Recently, ORECA rejoined forces with the Russian marque in its official WTCC program. 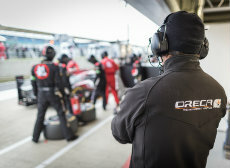 While it hardly dared to see a ranking in the top five against the Jaguar, Mercedes or Peugeot armada, Mazda, which relies on ORECA for this program, foils all the traps of a difficult race to become the first Japanese manufacturer to win in the biggest endurance race. 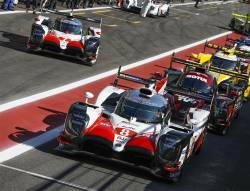 His decisive involvement in this historic victory has finally established the affective ties between ORECA and the 24 Hours of Le Mans, influencing greatly on the evolution of the Group since. 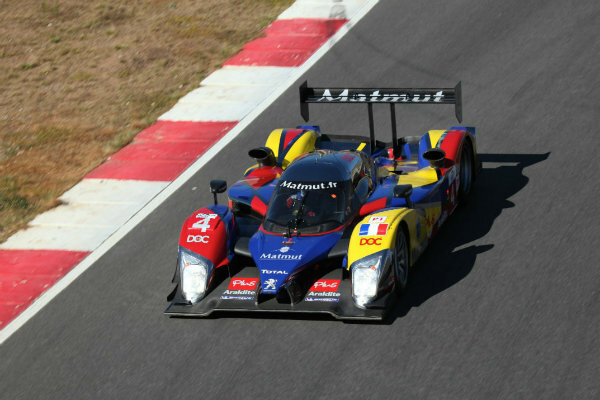 Nearly a quarter of a century after offering two titles in Rallycross to the French manufacturer, ORECA returns to the Sochaux firm as part of an endurance program by entering the famous Peugeot 908 Hdi FAP. 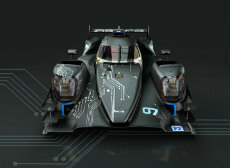 Passing just two fingers of the victory at the 24 Hours of Le Mans, this car will write one of the most beautiful lines of the list of ORECA with a resounding victory at the 12 Hours of Sebring 2011… in front of the official Peugeot team. 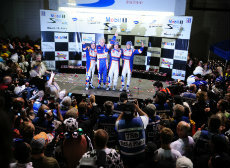 A victory that no other French team had managed to unhook so far in the history of the Floridian classic. 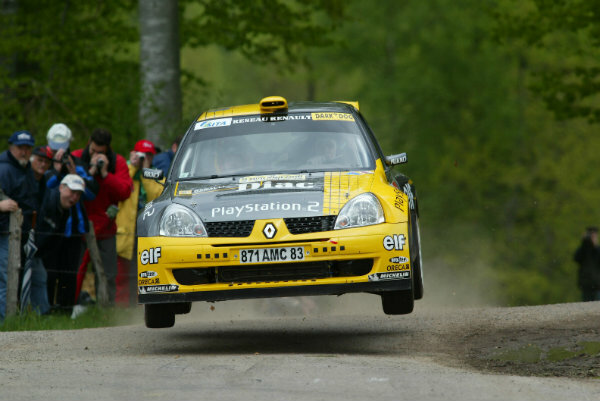 From the Spanish Championship to the Junior World Championship, including the European Championship, the Oreca-Renault alliance in Rally with the Clio S1600 has resulted in numerous titles and victories. 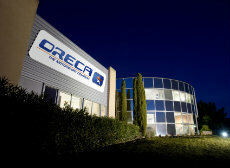 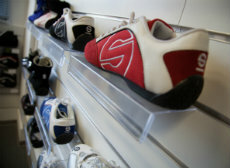 Brice Tirabassi, Simon Jean-Joseph and Alberto Hevia will be at the origin of all these successes for the diamond brand. 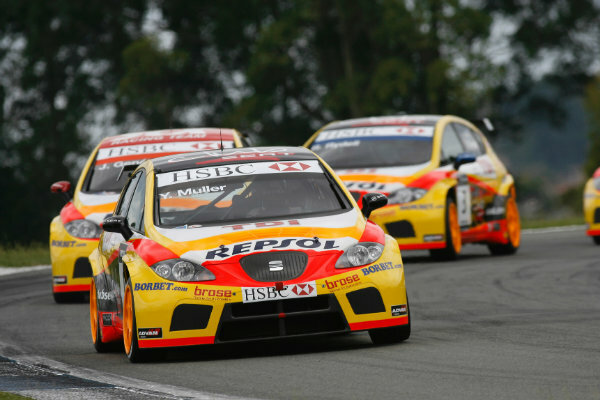 Formed in 2006, the partnership between the Spanish marque and ORECA in the World Touring Car Championship (WTCC) resulted in numerous wins. 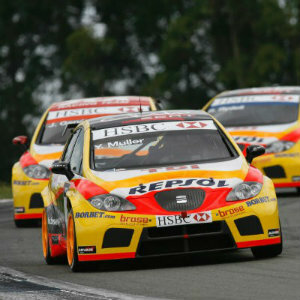 At the wheel of a Seat Leon, French driver Yvan Muller won the first of his four world titles in the discipline. 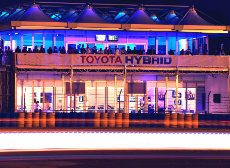 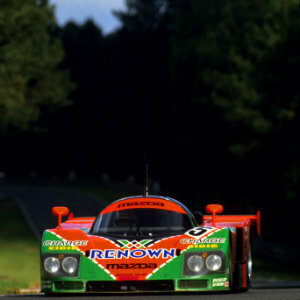 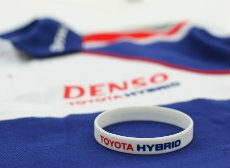 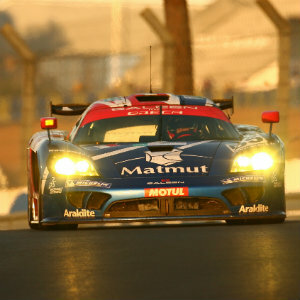 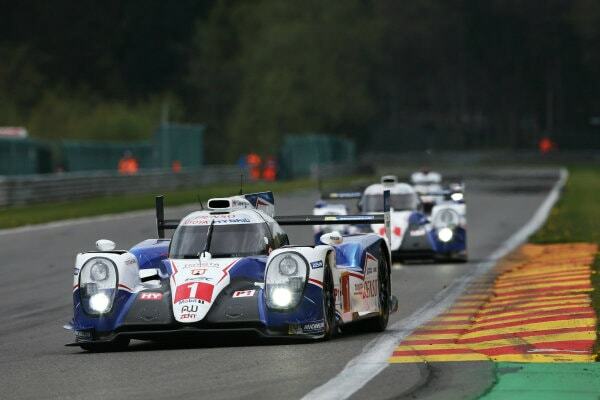 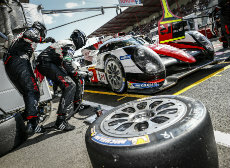 After the inception of the World Endurance Championship (FIA WEC), Toyota made its big return to long distance racing. 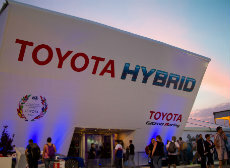 For the program, the Japanese giant chose to rely on ORECA and its wide breadth of experience in the discipline as hybrid technology was now being used by participating manufacturers. 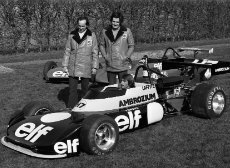 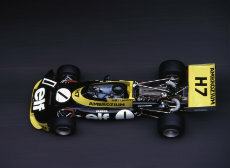 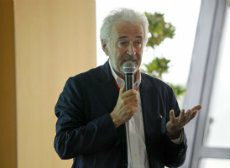 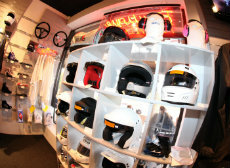 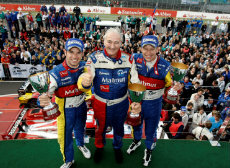 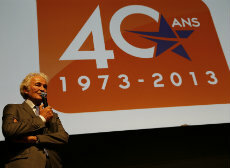 Within six years, the Japanese marque and its French partner clinched more than a dozen wins as well as the “Drivers” and “Manufacturers” titles in 2014.